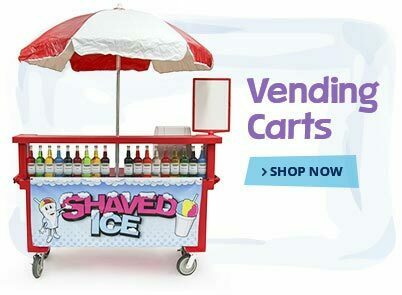 1-800-Shaved-Ice carries commercial shaved ice machines that are made for people just like you, and they're available for affordable prices that won't break your budget. 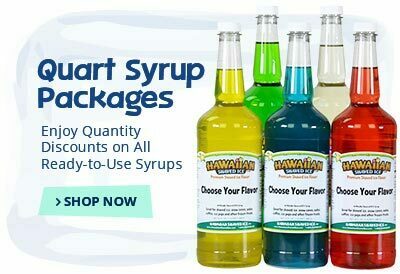 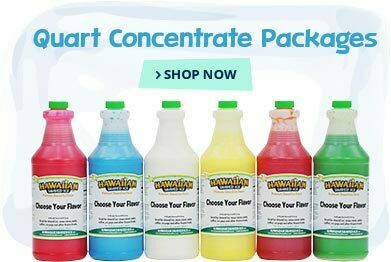 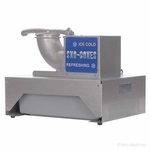 Our commercial shaved ice machines create the very same light, crunchy ice that can be drenched in sweet flavor syrups. 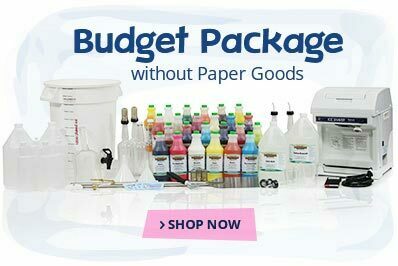 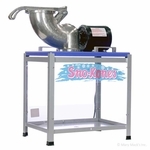 They are very easy to operate and they won't overwhelm you or your wallet. 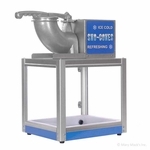 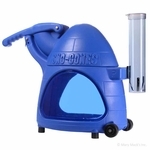 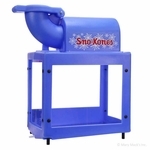 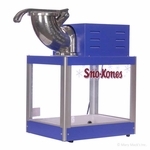 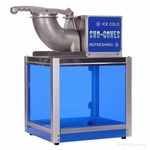 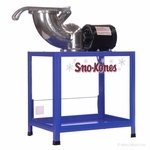 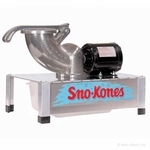 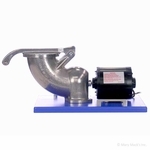 Popular commercial shaved ice machines like the Shavette, Simply-A-Blast and Simply Sno are made of durable materials like polyethylene and stainless steel and they're battery operated to make them incredibly portable as well. 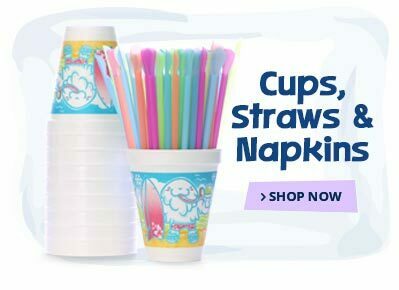 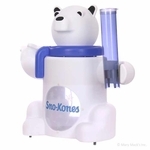 Most are decorated with fun, icy colors and snow cone decals, and 1-800-Shaved-Ice even carries a Polar Pete polar bear shaped snow cone machine that the kids will love. 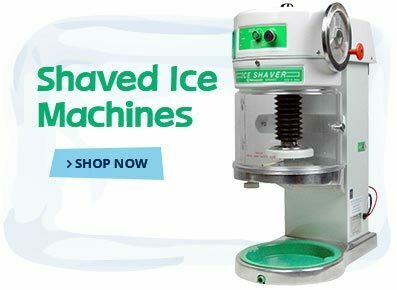 If you're beginning a shaved ice business and you aren't sure which machine is best for you, contact 1-800-Shaved-Ice's helpful customer service team by phone or online for support.